I hope that you are having a great start to the week. Today we are going back to basics and talking about skincare. Autumn is here and winter will be fast approaching so knowing how to take care of your skin is really important. How to identify what skin type you are. Normal skin- Those of you with normal skin are very lucky. 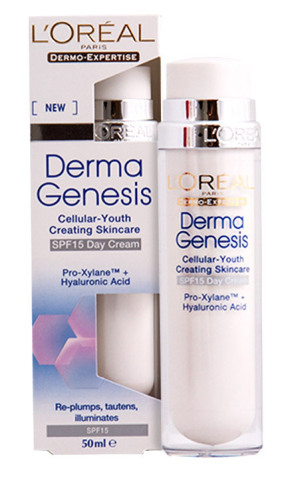 Normal skin, very rarely if at all has any breakouts, it wont wont be shiny or dry. Combination skin- Combination skin means that you may suffer with oiliness around the tea zone (forhead and nose, maybe the chin area too), but you may also suffer with dry patches around the cheeks. Oily skin- Those that have oily skin usually find they are oily around the t zone (forehead, nose and possibly chin) you may find that you have large pores and regular breakouts. Dry skin – Those of you that may suffer with dry skin may notice that when you wash your face it feels tight. You may notice that you have dry patches and/or flaky skin. Its really important that when deciding on a skincare routine that you are choosing the right skincare for your skin type. When trying new products always give them about 4 weeks before you start noticing any difference in your skin, after this time you will know if the skincare products are right for you. What should a good skincare routine include? Oils – these can be used weekly. Although I do use mine about 2-3 times a week. Let me know how you keep your skin looking great in the winter. What products do you use?